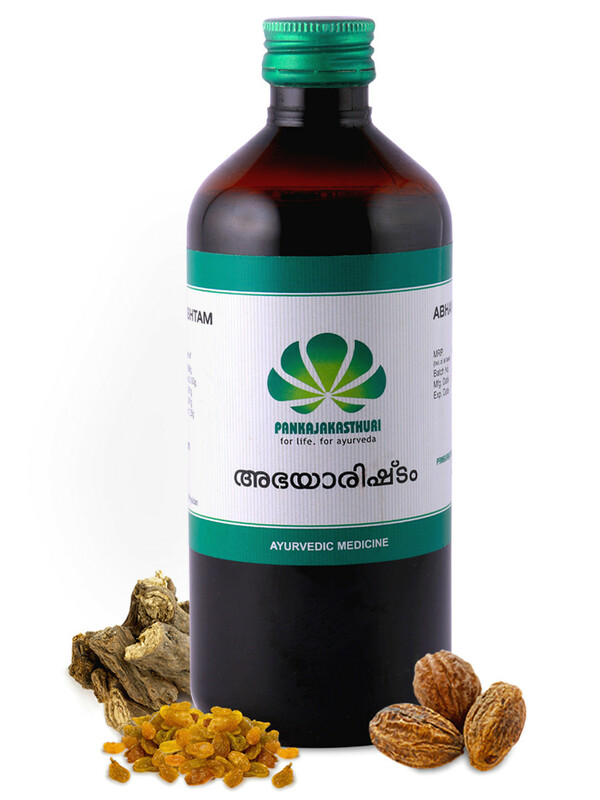 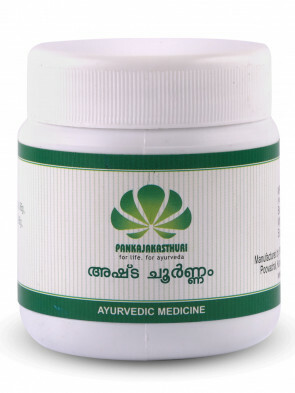 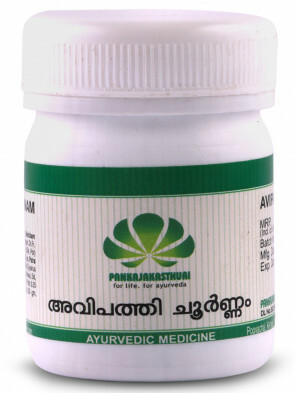 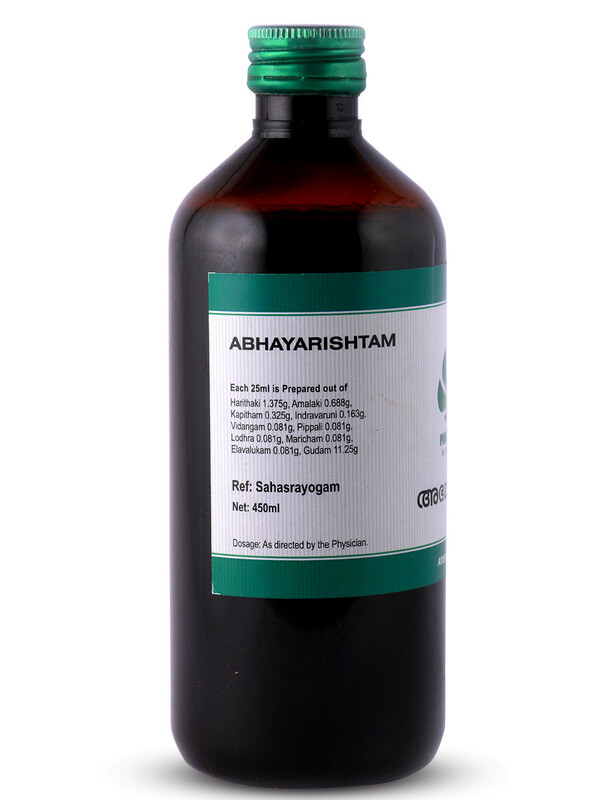 Abhayaristam is a potent Ayurvedic medicine, and laxative. 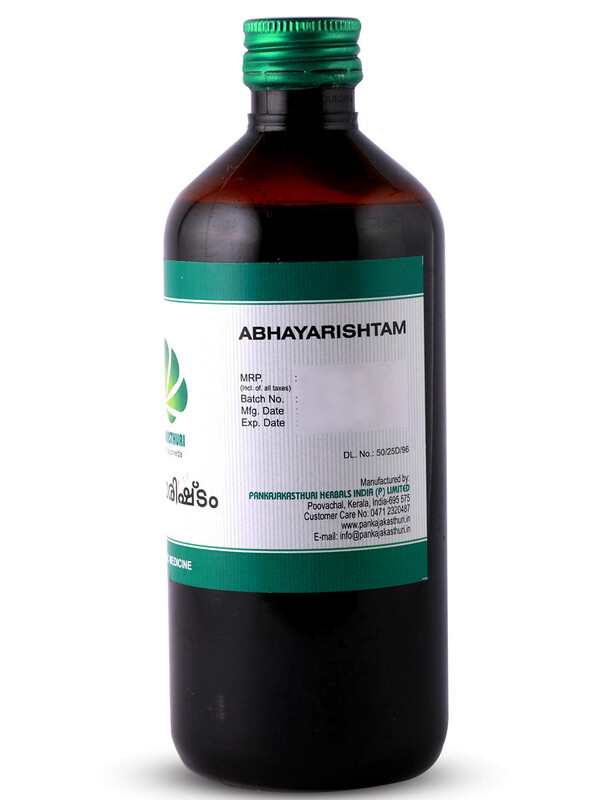 It contains self generated alcohol upto 5 – 7%, which acts as a medium for the active principles of herbs to dissolve. 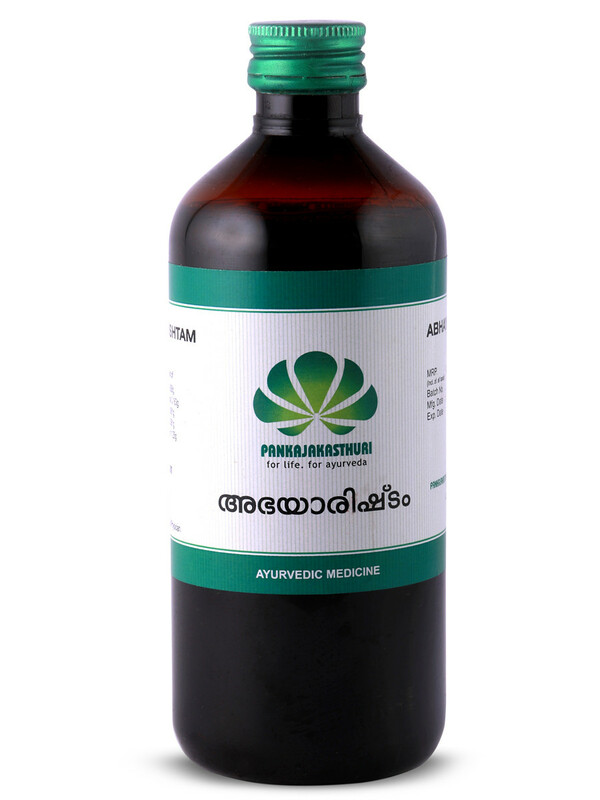 It is indicated in Anemia, Cardiac disorders, Skin diseases, Jaundice, Leucoderma, Ascitis etc. 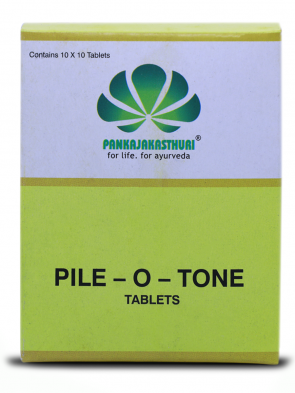 * It is widely used in the treatment of Chronic constipation, Bowel irritation, Haemorrhoids and Indigestion.